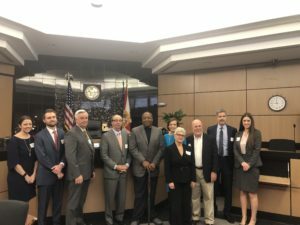 The mediation panel discussion was part of the SideBar Series, a quarterly CLE event organized by the Palm Beach County Bar Association Young Lawyers Section. At this Sidebar Series event, the panel of top mediators offered young lawyers tips, advice, and insider information on how to mediate effectively. Sean serves as a Co-Chair of the SideBar Series for the PBCBA YLS. Sean Smith is an associate in the West Palm Beach Office of Shutts & Bowen, where he is a member of the Business Litigation Practice Group. Sean focuses his practice on the areas of business, real estate, and construction litigation. Sean has experience handling a variety of litigation matters in both state and federal court, including real estate litigation, commercial landlord/tenant disputes, construction disputes, and other commercial litigation matters. Alfred A. 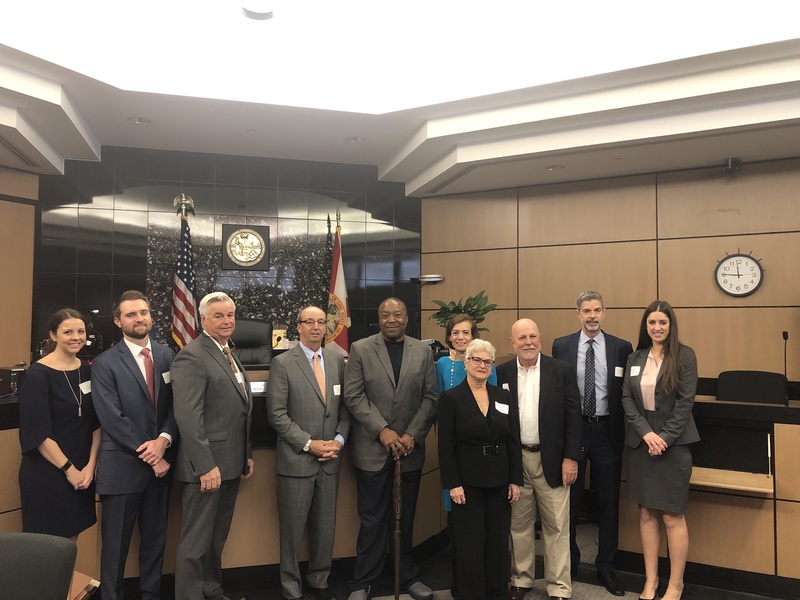 “Al” LaSorte is a partner in the West Palm Beach office of Shutts & Bowen LLP, where he is a member of the Business Litigation Practice Group. Al is Florida Bar Board Certified in Business Litigation. Al has been retained as an expert witness in numerous commercial and real estate cases and has been court-appointed as special master and as receiver. He has also been called upon to sit as mediator in more than 180 business and real estate litigation matters.